Control your accounts completely and precisely with Collect! from the moment you enter your data into the system. Use Account Matching to link accounts based on sophisticated criteria you select. Automatically cascade changes in debtor information to other group members. 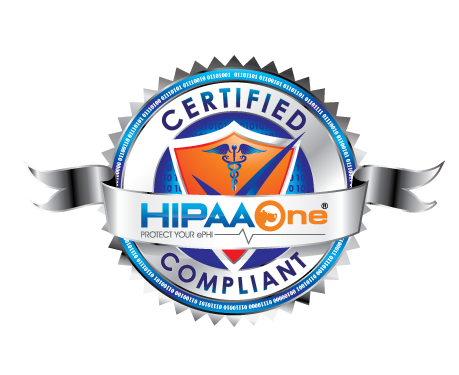 Achieve HIPPA compliance with account level security and AES encryption. Easily set up your own customized collection strategy, including pre or post charge off, status codes, letter series, fee posting and any other process you may need to manage your accounts. Allocate accounts to collectors' work queues for efficient and reliable contact management. Find specific accounts quickly and batch process updates to account information. Set up your own custom process to run from any field or form. With Collect! 's unique scripting features, you can tailor the system to perfectly fit your needs.